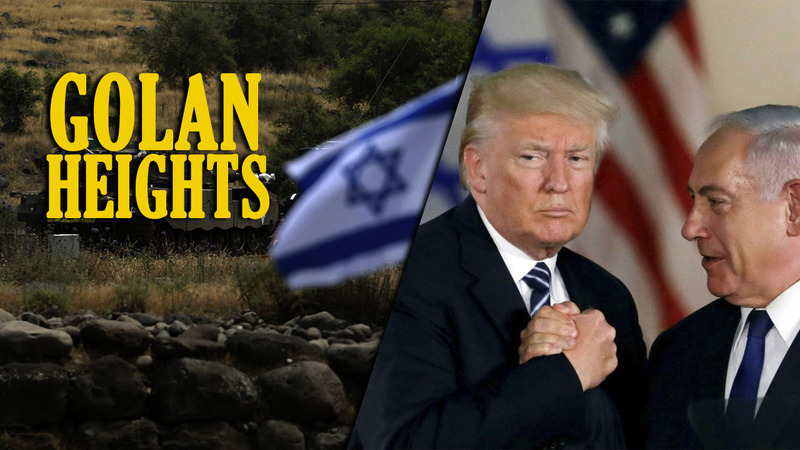 R ~ I can only hope Trump is playing Israel but that is a slim hope. Day by day he kowtows to Israel. Why? What have they really got on you Mr. President or is what hope remains is just a Q-Anon fantasy or worse, a psy-op to keep us distracted.